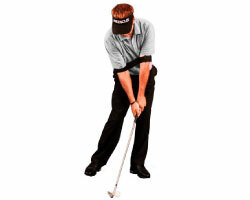 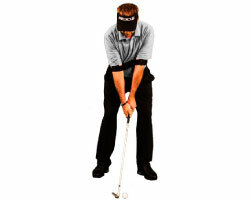 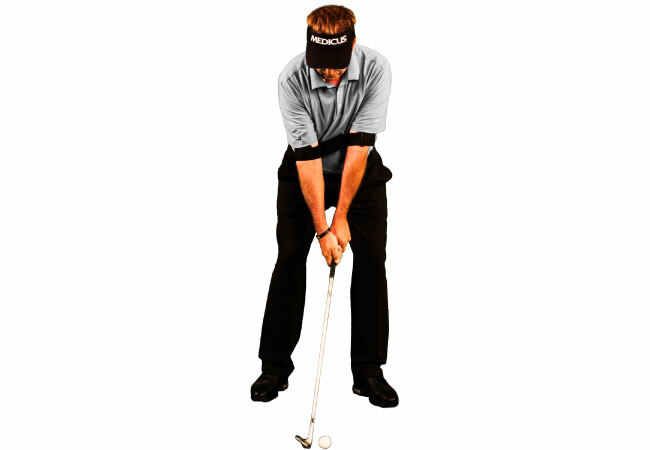 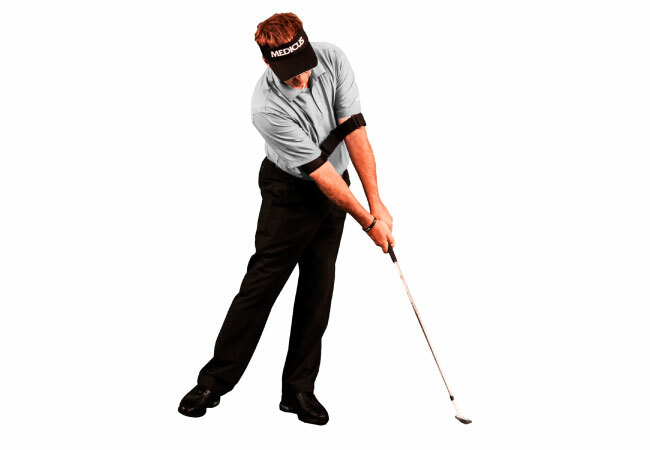 The Medicus ArmMaster helps golfers maintain the proper arm positions throughout their golf swing. 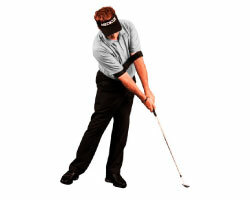 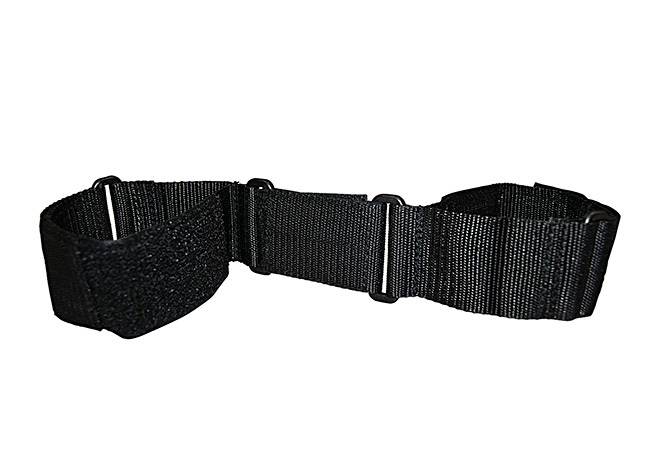 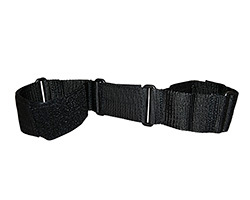 Its unique lightweight design also helps deal with "flying elbows" and "over swing", during ball impact and follow through. 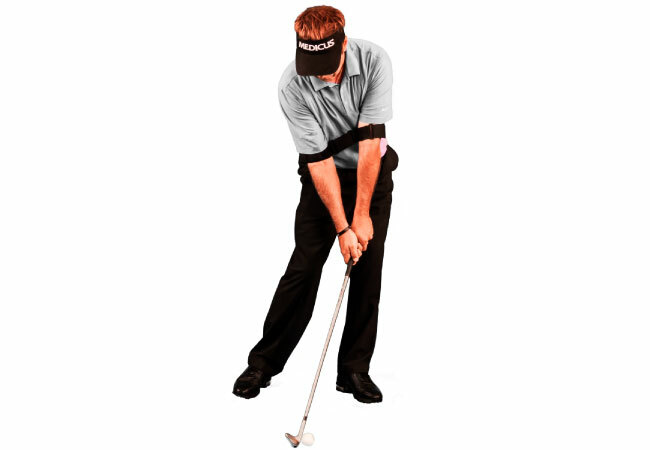 Practice with the ArmMaster, sharpens short game accuracy, getting golfers to the green in less strokes.